Good Samaritan | Open Our Eyes, Lord! Last week I visited Yad Vashem, the memorial to the more than 6 million Jews who were killed in the Holocaust. 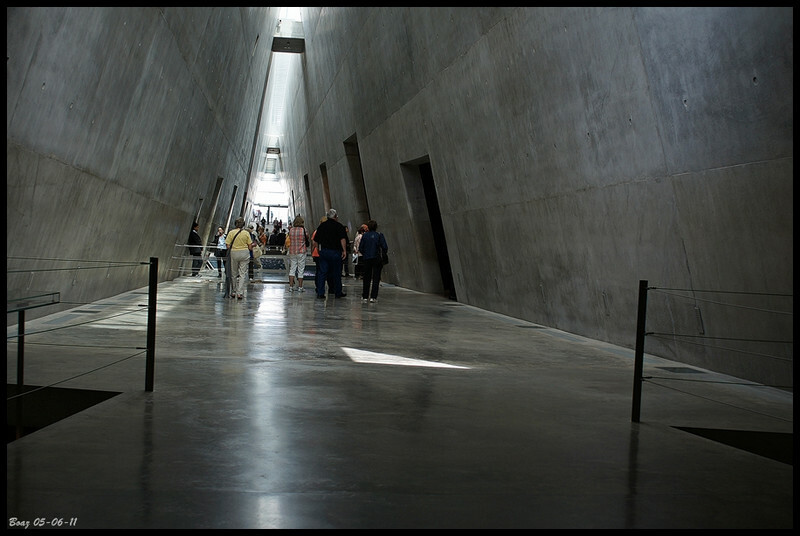 I invite the reader to visit their website yadvashem.org, and to study indepth the enormity of the Holocaust, which I cannot begin to describe in this short space. Our wonderful guide, Dani, told about how his maternal grandmother, Dora, singlehandedly arranged for her whole family to flee the Nazis to Palestine; only one sister remained behind, and she perished in the death camps. Not so, apparently! Out of the millions of Europeans living at the time, only a relatively handful are on Yad Vashem’s roll of honor (The Righteous Among the Nations, which includes Oskar Schindler, Corrie and Betsie ten Boom) for those who protected Jews. Then as now, the vast majority of people don’t want to get involved, especially at the expense of their own careers, families, and even lives. We also don’t remember that many Christians abhorred the Jews back in the day, even before the Nazi propaganda came along. So defending Jews was thought by many to be shielding God’s particular enemies from their just deserts, just as some assert today. Beware the “moral equivalence fallacy” of ranking every inconvenience or difficulty we face as “just like the Holocaust.” Still, one of several takeaways for me, one way to live out the lesson of Yad Vashem is to stand by groups that are unpopular today. Jews, to be sure – especially with rising antisemitism in the US, and the new popularity of Holocaust Denial and the naive acceptance of that old forgery, Protocols of the Elders of Zion – but also other marginalized groups. Just this past week in Portland, decent people defended two young Muslim women; two of those heroes were knifed to death, and the third nearly died. Some Muslims in Oslo have stood up for Jews; some Christians try to defend gays against violence; some atheists, although in a very backhanded way, defend the Christian Asia Bibi, as have a libertarian senator and a Democratic one; etc. I bring up these specific examples, since my readers are Christians, and thus atheists, gays, Democrats, and Muslims are typically part of the “Other” – just as Jews were the Other in 20th century Europe and often are today. 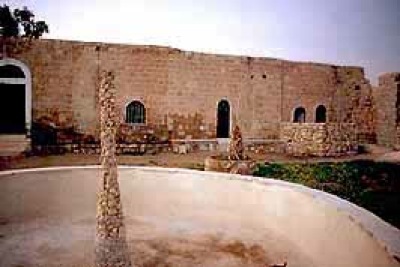 On my trip to Jerusalem, we also passed by the inn that is thought to be the inspiration for the parable of the Good Samaritan, who took the mugging victim to the way station between Jericho and Jerusalem – “Then he put the man on his own donkey, brought him to an inn and took care of him.” (Luke 10:34). According to the Lord’s teaching, the story is about giving justice and mercy to those who we feel lie outside of God’s people. By showing mercy, the Samaritan was not rejecting Samaritanism nor affirming the superiority of Judaism; he was simply trying to embody God’s loving care. but we are not Good Samaritans. Look up the Yad Vashem website. Six million Jewish dead is not some phony number that people invented. There is an actual list, containing up to this date over 3 million names of Jews who were annihilated, with their ages, relatives, home towns, etc. Facts, people, lets deal in facts, not the “it-seems-to-me-ism” and sub-amateur sleuthing that is so fashionable in our age of social media.